At the moment I have these 2 felt coin purses – made by me – listed in The Little Log Cabin shop at ebay. Each purse is handmade with high quality materials (felt, embroidery threads, cotton fabric) and is one of a kind. No 2 are the same. 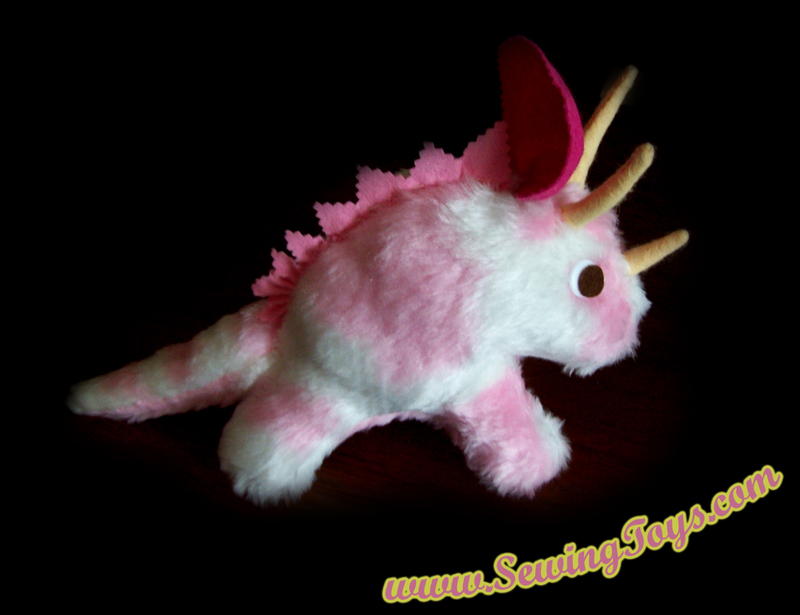 These are only occasionally listed – so if you’re interested get your bid in early! 25% of the final sale goes to my fave local charity, EACH (East Anglia Children’s Hospice), so you’ll be helping children too. is making his way to a certain little Canadian girl. Flying across the pond to the Land of Ice and Snow. 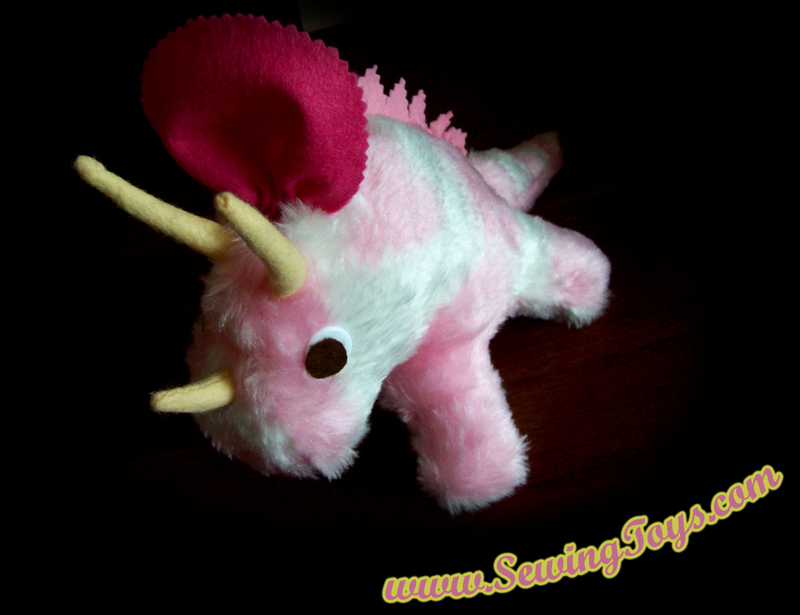 Baby Triceratops is also available to order through the Sewing Toys shop. 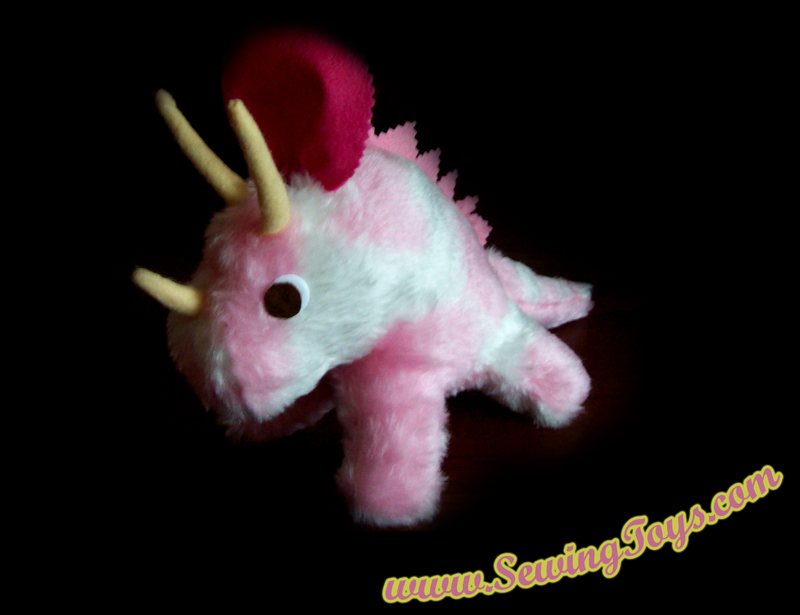 This soft toy is created and made by me, using safe materials and a lovely soft faux pink ‘cow print’ fur. 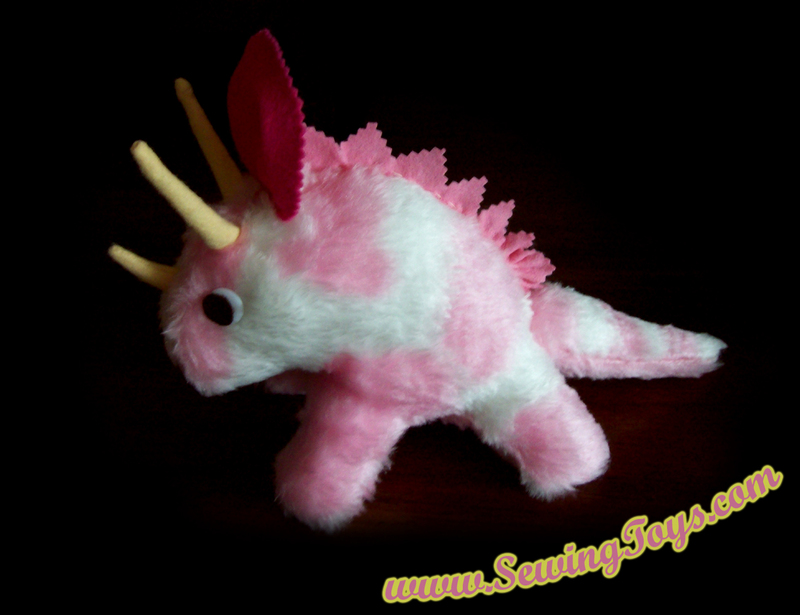 I hope my 5 year old niece loves him! Two designs are available – GOLDEN TULIPS, and, BLUE LACE. Each coffee pot “costume” is handmade and designed by Stephanie Faith; each one is unique (the only one in that design!). #2 Owl Coin Purse for sale through The Little Log Cabin ebay shop! There’s only ONE! So if you want it, get your bid in quick! 😉 Just click the picture link to be taken to the ebay shop of The Little Log Cabin. The other Owl Purse (below) is sold.